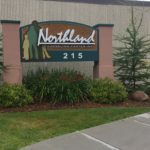 The psychiatric staff at Northland Counseling Center Inc. work collaboratively as part of the clinical treatment team in providing quality mental health and substance abuse services. 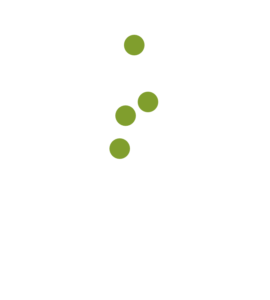 They conduct psychiatric evaluations, medication management and medication monitoring. Our staff have a wide range of specializations and treat both adolescents and adults.